Women, an angle on earth who makes our life a brilliant experience all together. We cannot wonder or imagine without a woman who is really a very hard-hitting.This heavenly angel shakes the supports on us with one hand and the earth with the other hand. This is true that way that the entire incredible person in this world is born from a woman and it is our honourable woman from whom those extraordinary individuals have taken their underlying lessons. On 8th of March every year Women's Day is celebrated in the world wide. It is a day to celebrate the movement of women's rights. So Women's Day is celebrated as a day of global solidarity. Come! Let’s make this Women’s Day a great one. Now how to celebrate women's Day? Here, We have 4 exceptional thoughts for the ways on how you can celebrate. Focusing on another workout plan can be overwhelming. Particularly as a busy woman you have lots of confusion in your mind. "Is this going to gym support me?" "Is this the arrangement I need?" "Would I be able to do this?" Share the advantages of fitness by gifting FITPASS to your nearby great women who is need of just little motivation to keep the fitness track. With FITPASS she can work out whenever, anyplace crosswise over 3000+ gyms and fitness studios. With FITPASS she will probably get to an unparalleled assortment of exercise schedules like Cardio, lifting weights, Aerobics and many more. In future she will Thank You for her fitness. Remember that while purchasing FITPASS, on her first FITPASS membership Use code “HERFIT” and get discount and offer. Hurry! It’s available on the app for a limited time period. It is the most important to eat perfect and green and to say NO to fast or junk nourishment and not to be tricked by seeing tempting food advertisement. 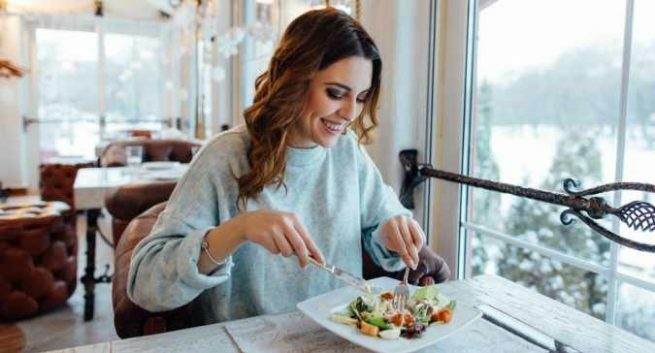 Every woman has the power inside herself to assemble her very own wellbeing and to figure out how to utilize food as the way to give herself and her family an increase nourished wellbeing. The maxim ought to dependably be to utilize sustenance as fuel for the body.With FITPASS you can gift the amazing feature the FITFEAST. 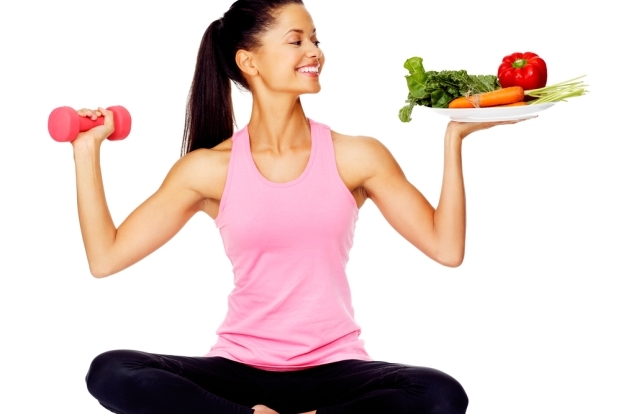 An awesome Nutritionist Services on the application with the absolute best nutritionists and dieticians around who will give you the perfect guidance for a perfect diet plan according to your body needs. Perfect combination of Workouts and Diet! 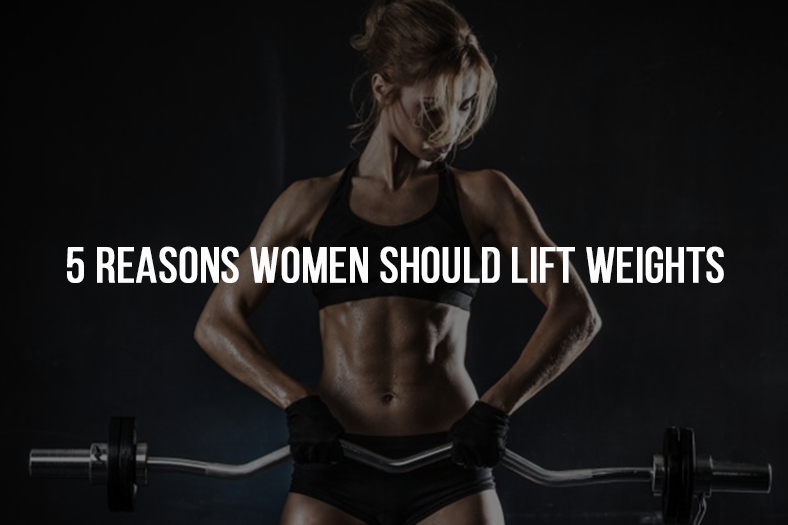 Let’s Woman know that you are willing to make some changes and want her to embrace her health with fitness. Make her feel that she is foremost important member in the family. 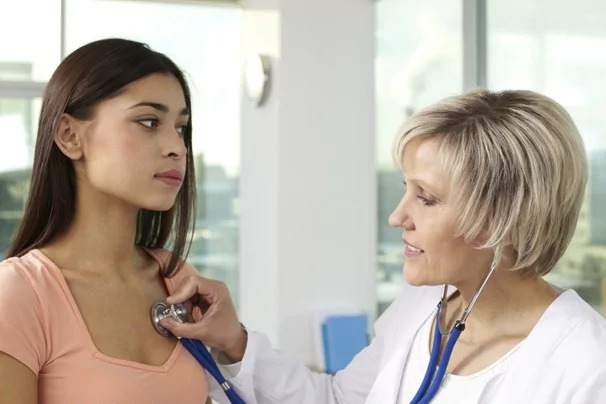 You can take her to a Doctor and make her surprise with a gift her of special health check up and women wellness packages, which are designed especially for woman. Take all the lovely ladies on a day out and surprise them with special lunch with delicious cuisine and celebrate women’s Day with great food. Because nothing is better than some luscious cuisine for lunch. At the point when its opportunity to state a unique thank you to lovely women, get her included and enjoyed some superb eating event. In the event that she appreciates going out to eat, at that point plan the lunch at her most loved restaurant. But take care that it is important to maintain a healthful, balanced diet to serve in the table to achieve the important nutrients. All women should have the correct knowledge of nutrition because a healthy woman is a foundation for a healthy nation and family. Do not lose yourself by comparing it to someone else. You are unique and special! Praise yourself. Do not identify yourself with the body. Women’s Day has assumed a new worldwide dimension for women in the entire nations. Women’s Day is an opportunity to reflect the advancement made, to call for a change and to praise demonstrations of fearlessness and assurance by women who have well played an extraordinary role or duties in her entire life. Here's a chance to set every SuperWomen a very Happy, blessed and Healthy Women’s Day!